The Custard TV: EastEnders tease explosive September stories. EastEnders tease explosive September stories. EastEnders have released a trailer teasing new storylines. 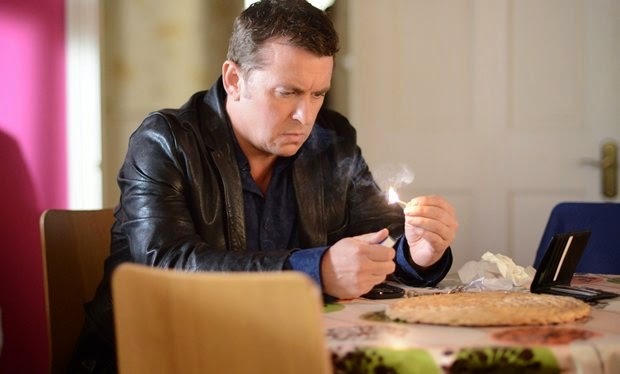 The trailer which covers the month of September features Alfie's attempt to set the house alight to claw back insurance money, Ben returning to Albert Square to reunite with his dad and the lead up to Sharon and Phil's wedding. Watch the trailer below.